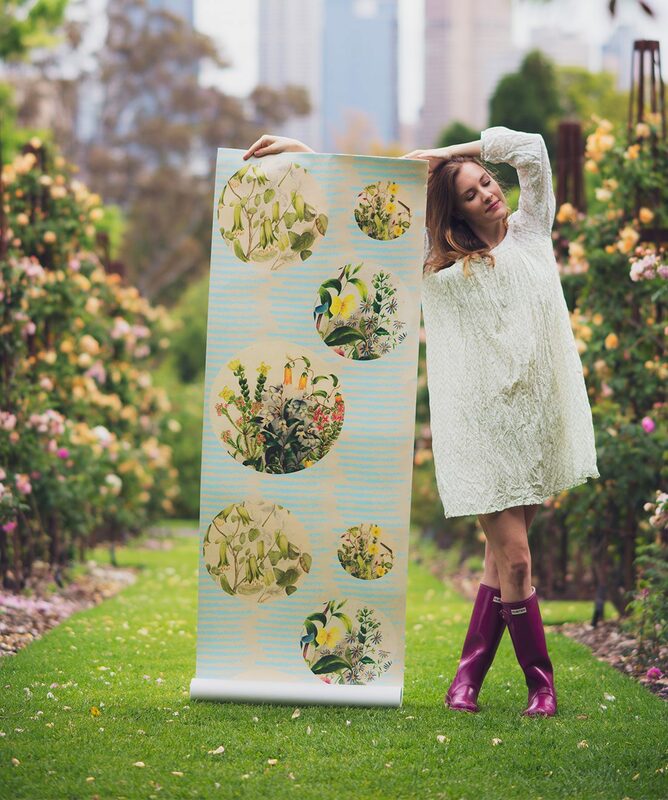 The Royal Botanic Gardens Melbourne invited us to create a beautiful temporary wallpaper inspired by Euphemia Henderson (1822-1908). 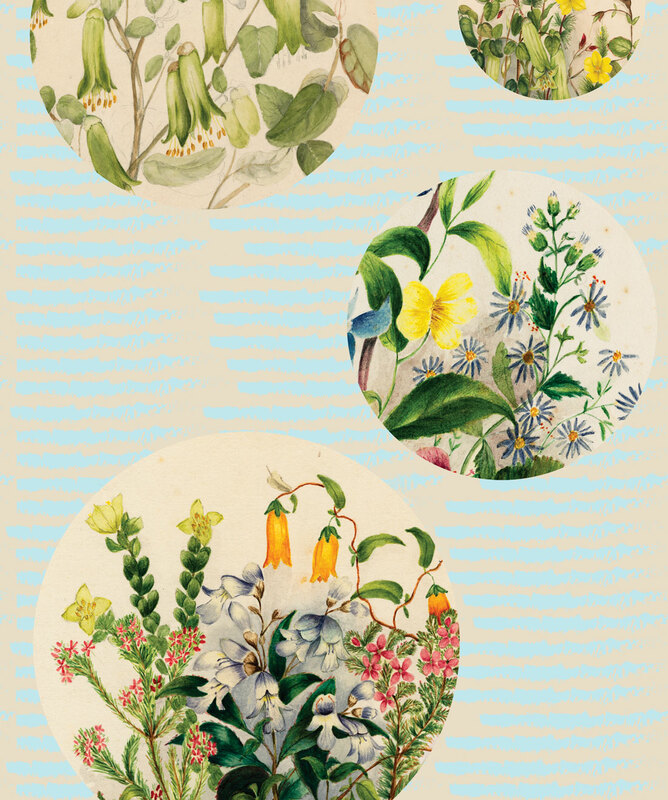 Euphemia had a love for native Australian flora. 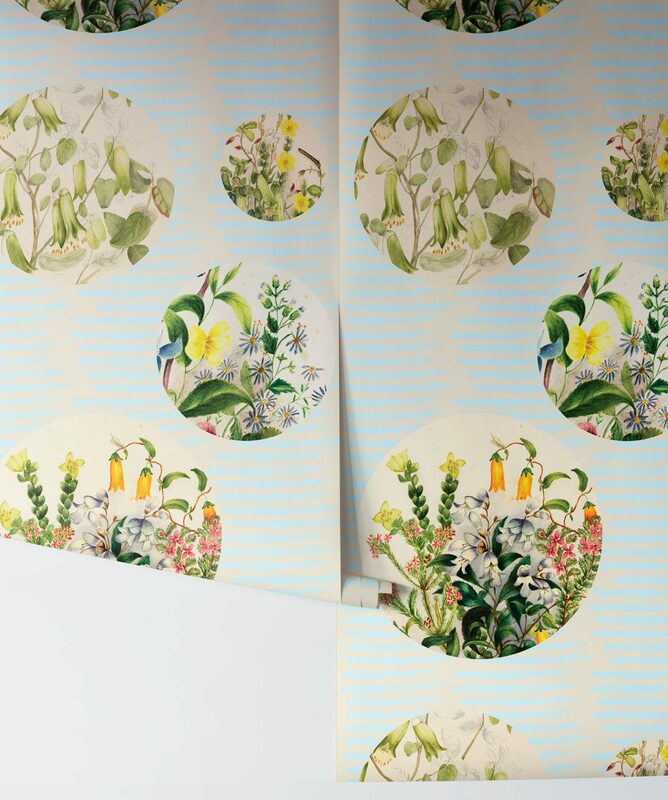 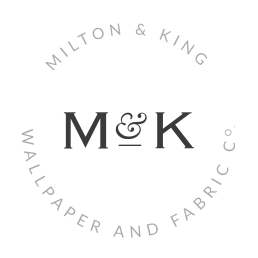  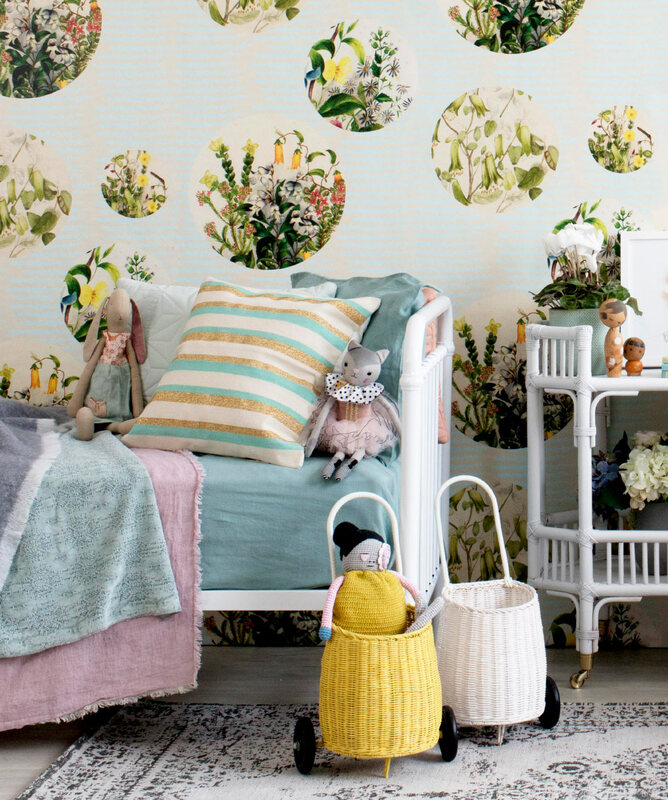 Royalties from this range peel and stick wallpaper range will go to the Royal Botanic Gardens Melbourne. 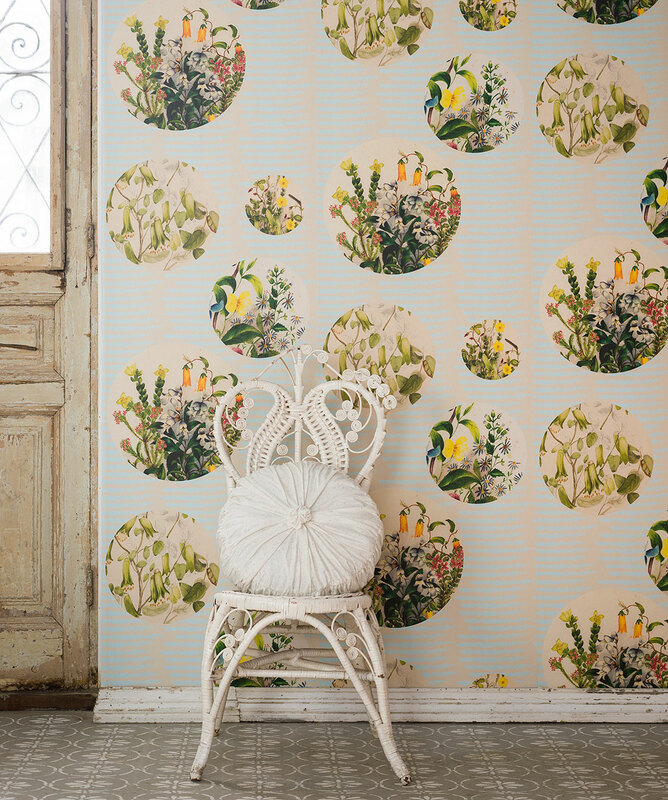 Euphemia 5 features circular portraits of various floral arrangements.